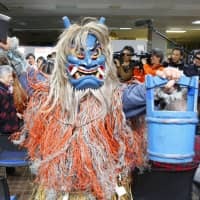 PORT LOUIS, MAURITIUS - A set of Japanese folk rituals, in which people dress up as gods and visit homes, was approved Thursday for addition to UNESCO’s Intangible Cultural Heritage list, a committee of the U.N. body said. The rituals featuring Raiho-shin — meaning a visiting deity — stem from folk beliefs that gods visit their communities to usher in the New Year or new seasons with good luck. Those to be listed include Oga no Namahage in Akita Prefecture, one of the most popular among such customs. During a meeting of UNESCO’s Intergovernmental Committee in Port Louis, Mauritius, it was announced 10 such rituals from eight prefectures were to become part of the Intangible Cultural Heritage list. The actual inscription on the list is scheduled to take place on Saturday, the last day of the session. 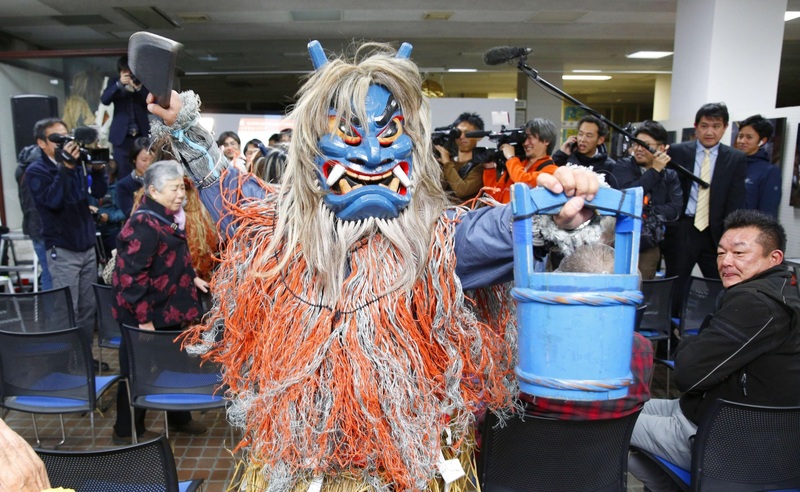 In the city of Oga in Akita, young men wearing demon-like masks and straw capes visit local houses on New Year’s Eve or on Jan. 15, disguised as a deity called Namahage. They admonish children to behave and scold idlers by shouting and wielding wooden knives. The designated rituals also include Miyakojima no Paantou, performed on Miyako Island in Okinawa Prefecture. Those who play the role of visiting gods wear a mask and cover their bodies with mud, strolling around towns and putting the mud on people for good health. Local leaders in the related communities expressed their pleasure. “It’s fairly easy to end traditions but hard to keep them alive,” said Mikio Miura, who heads an association to preserve Namahage. 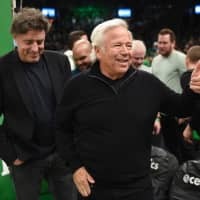 The 69-year-old has been involved in activities to pass on the tradition for over 40 years. 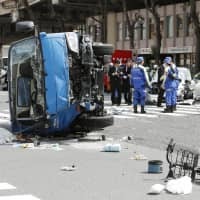 “I hope the registration will create momentum, from which more people volunteer to perform Namahage,” he said. It has become harder for those communities to find people who can practice the rituals amid an aging and declining population, especially in rural areas across the country. 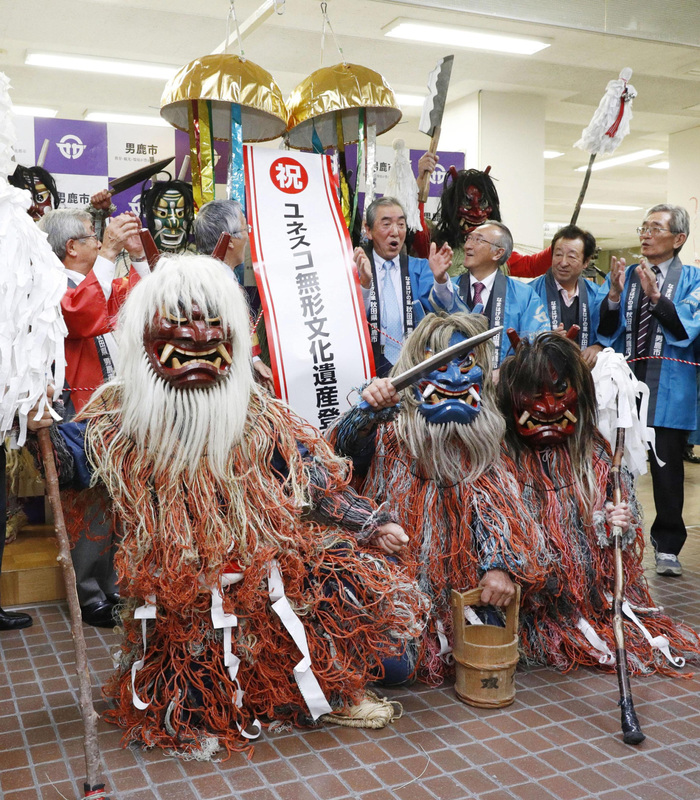 The government had nominated Namahage as a single element for inscription on the UNESCO list, but the committee told the government its nomination was insufficient since it closely resembles another Japanese ritual, the Koshikijima no Toshidon, that was registered on the list in 2009. 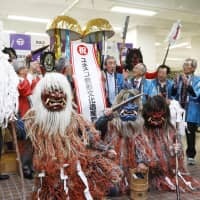 Therefore, the government changed its strategy and submitted the nomination of 10 Raiho-shin rituals encompassing Namahage and Toshidon, practiced in Kagoshima Prefecture, to the committee in March last year. In October this year, an advisory panel to UNESCO recommended that the Raiho-shin rituals be added to the list. Each of the 10 rituals has been registered as an Important Intangible Cultural Property in Japan. Since the latest addition to the list is considered as an extension of the registration of Toshidon, the total number of Japan’s elements on the list of UNESCO Intangible Cultural Heritage of Humanity remains at 21. 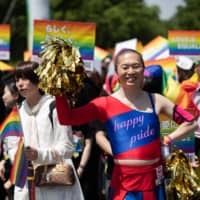 Other Japanese elements on the list include “Yama, Hoko, Yatai festivals,” inscribed in 2016, and washoku, traditional Japanese cuisine, listed in 2013. Japan is now aiming for registration of ancient wooden architectural craftsmanship on the list in 2020, officials have said.